Swatch was awarded two different trademarks, one for the “One More Thing” phrase (1,261,461) and the other for “Swatch One More Thing” (1,261,460). These trademarks cover stuff like computers, portable devices, media players, telecommunications hardware and of course timepieces. It’s unclear whether these filings are juts a jab at Apple or if Swatch intends to market upcoming products under the “One More Thing” and “Swatch One More Thing” taglines. 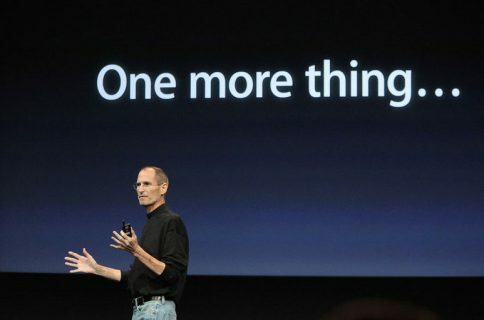 Either way, the trademarks now belong to Swatch which means Apple could be barred from putting up slides reading “One more thing” during media events and using the catch phrase to market new products. Originally published in Switzerland in May, the two trademarks went live in a total of 44 countries yesterday. A silly rumor published a year ago said Swatch had been discussing producing a line of “iWatch” branded devices in partnership with Apple, but was shot down by Swatch itself. Months later, Swatch introduced its own smart watch/fitness tracker. 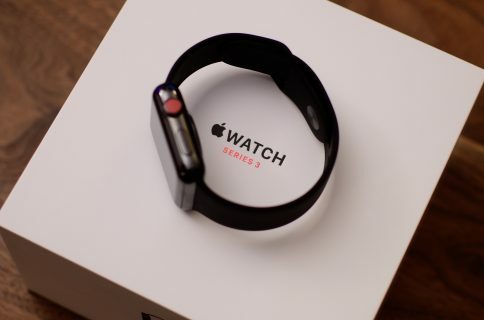 Swatch CEO Nick Hayek also said he didn’t believe in the potential of the Apple Watch ahead of the device’s April 2015 launch. 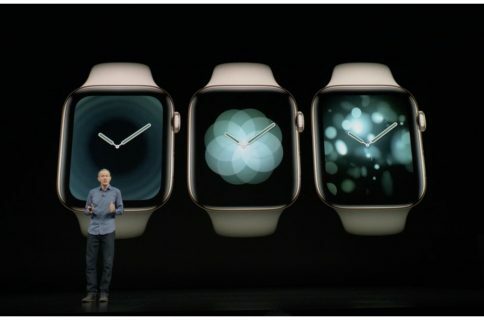 However, 61-year-old Swatch co-inventor Elmar Mock amusingly said that Apple’s wearable product will force Switzerland’s watchmaking industry into an ice age. 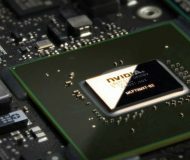 “Smartwatches represent a challenge to the Swiss watch industry that is comparable to the appearance of quartz technology. We cannot ignore this tsunami that is coming closer,” he said. 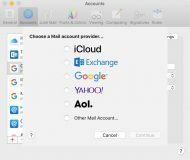 “Apple will succeed quickly. It will put a lot of pressure on the traditional watch industry and jobs in Switzerland,” he stated further. Swatch also sells a device called iSwatch and owns the namesake trademark. It was reported that Apple had to forgo its own “iWatch” trademark and go with the Apple Watch name instead. Back in 2011, Swatch obtained a license to use alloys made by Liquidmetal Technologies Inc. in the Omega watches. 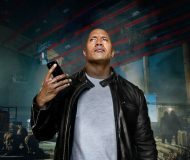 As you know, Apple holds worldwide exclusive license to use Liquidmetal, an alloy that’s moldable like plastic yet strong and light, in consumer electronics products but thus far only experimented with Liquidmetal-made SIM ejection tool for iPhones. Here’s a funny compilation of ‘one more things’ that Steve Jobs used at media events from 1999 to 2011. 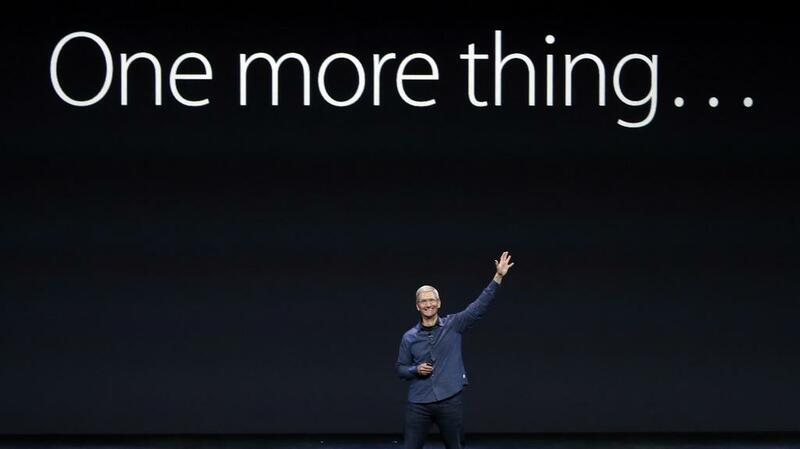 For those wondering, the first public use of the ”One more thing” phrase by current Apple CEO Tim Cook occurred at the Apple Watch unveiling last September. What’s your opinion about Swatch sticking it in Apple’s eye? Is Swath just being petulant or do they really plan on using the catch phrase to market its products, do you think?